JOHANNESBURG/ SOUTH AFRICA, November 2018 – Timothy Okwaro, Channel Director – East and Southern Africa Channels for M-Net announced that Zambezi Magic is looking for five new film concepts that depict the authentic African experience and reflect the nuances of the Southern region. Filmmakers from Botswana, Zambia, Zimbabwe, Malawi, Namibia and Swaziland are encouraged to submit their proposals on M-Net’s submissions portal before 31 December 2018. Speaking at the MultiChoice Southern Africa Media Showcase 2018, themed Nobody Does Storytelling Like We Do, Okwaro presented the content line-up for Zambezi Magic in 2019. 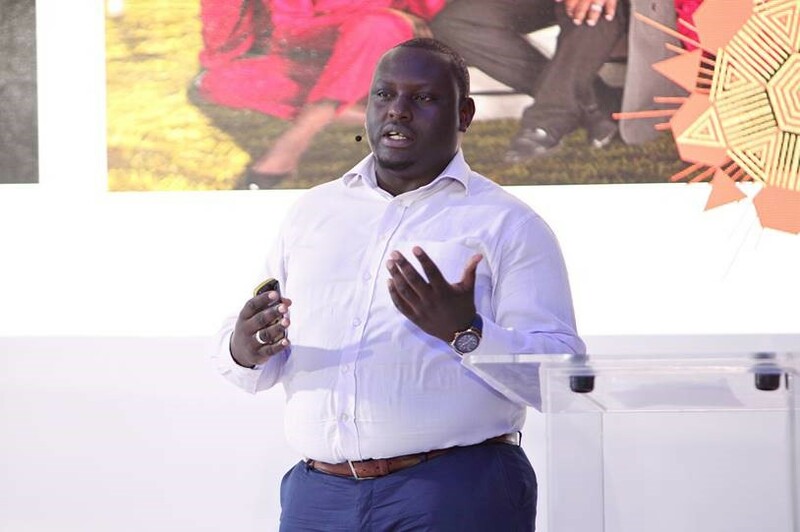 Timothy Okwaro, Channel Director – East and Southern Africa Channels for M-Net. Exciting new shows in store for DStv viewers in 2019 will include Our Perfect Wedding Zimbabwe, Date My Family Zambia and Date my Family Botswana. 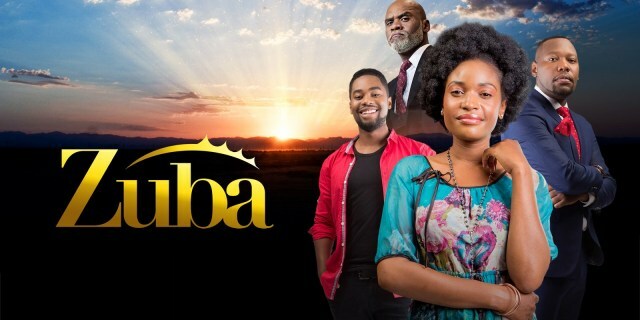 The new season of Zambia’s first-ever telenovela, Zuba, will continue into the new year alongside another telenovela, Mpali, which also made its season debut. A brand new Zambian drama, called Turn of Fortune created by ‘the father of film’, renowned Lawrence Thompson will hit the small screen in the New Year. 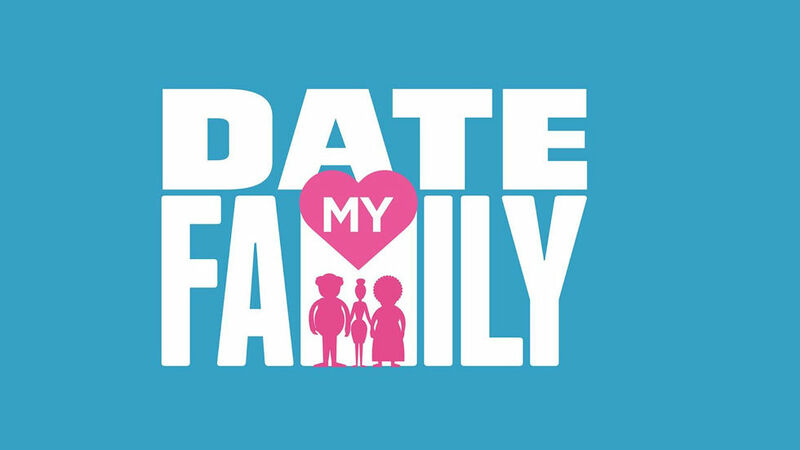 Date My Family Botswana will premiere in 2019. Okwaro reflected on the journey of the hyper-local channel that offers a mix of locally produced content for markets in Southern Africa. 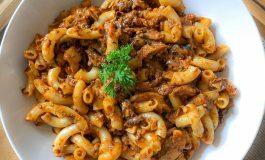 “Since the birth of the channel in 2015, Zambezi Magic has grown exponentially by working with local producers to share Southern Africa’s stories. In 2016, we commissioned five local shows, and to date we have commissioned over 17 shows. Our channel offering composes 85% local content and has grown from strength to strength as we continue to deliver on the content that our viewers love,” he stated. The new season of Zambia’s first-ever telenovela, Zuba, will continue into the new year alongside another telenovela, Mpali, which also made its season debut. Botswana: DStv viewers witnessed history in the making as Zambezi Magic premiered We Are All Blue on Africa Day in 2017, marking the first-ever broadcast of a locally produced documentary film on the channel since its launch in 2015. Malawi: Shows include Know Your Star – a series of up-close-and-personal interviews with Malawian celebrities; The Grapevine, a talk show; a documentary of the 2016 Lake of Stars music festival as well as the popular Malawian movies Seasons of Life and Last Fishing Boat. Namibia: The drama filled Namibian series has made Zambezi Magic its home for the third consecutive year. 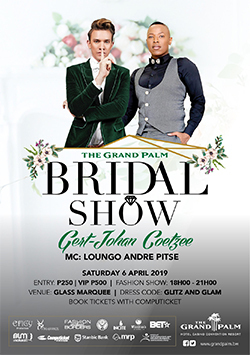 The channel also featured the local historical documentary, Man of the Hour, which looks at the life President of the Republic of Namibia, His Excellency – Dr. Hage Gottfried Geingob. Zambia: Zambezi Magic has worked with over 20 production houses in Zambia by way of licensing and commissioning content in the country. Over 900 hours of local productions featured on Zambezi Magic, with shows such as Zuba (Zambia’s first telenovela), Fever and Date My Family Zambia becoming instant success stories. The channel has also held several workshops and onsite or on the job skills transfer programmes that has allowed Zambian producers to produce quality content fit for the international market. 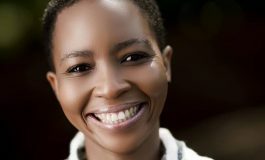 Zimbabwe: Local films such as Love Is Not Enough, Accidental Small House and Jaiva S’bone, as well Zimbabwean shows such as Wedding Diaries, Makosi Today, Celebrate Life, Tonight with Zororo, Wine and Dine with Tumi, Zambezi News and The Arthur C. Evans Show featured on Zambezi Magic. 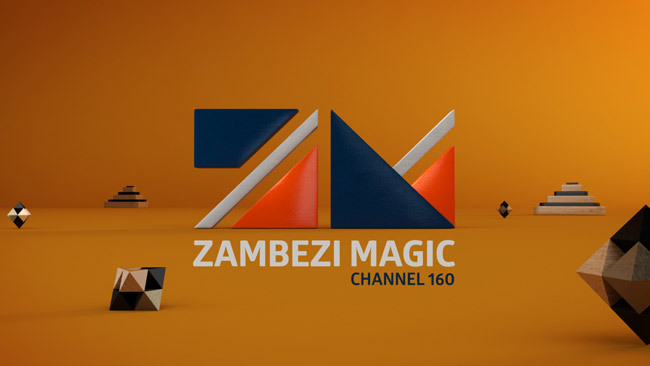 Zambezi Magic, channel 160 on DStv, is a hyper-local channel that offers a mix of locally produced content for six markets in Southern Africa (Zambia, Zimbabwe, Namibia, Botswana, Malawi, and Swaziland. Filmmakers and producers can access the Zambezi Magic submissions portal via https://submissions.mnetcorporate.co.za/.